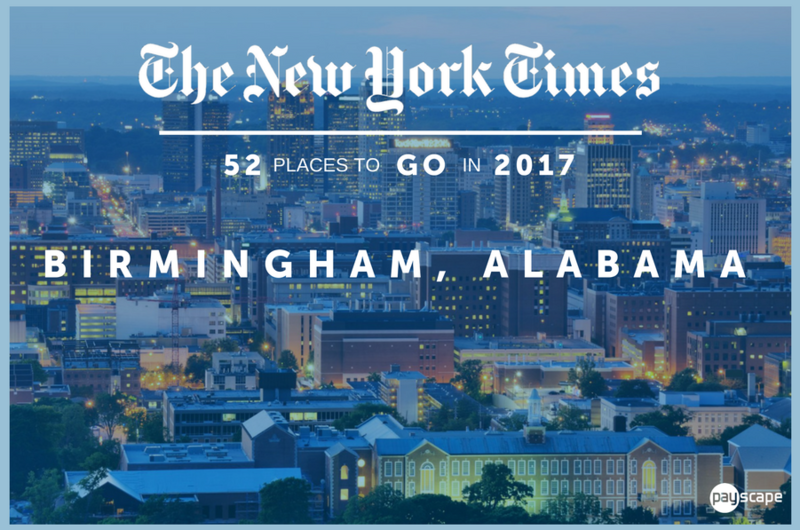 It's not everyday Birmingham, Alabama is listed as a top place to visit in 2017 by The New York Times. Fortunately, with an office located downtown, Payscape is ahead of the curve when it comes to the rising popularity of Birmingham. Another must-see city on the list? Greenville, South Carolina, where we have a satellite office. No matter where you're traveling this year, Payscape has offices all over the nation and we're increasing our workforce every day. The new year isn't just for seeing the sites. It's also about making changes for the betterment of you, including the exploration of career opportunities. We've proudly celebrating the honor of being selected an Atlanta Journal-Constitution Top Place to Work for the past 5 consecutive years. We've been named an Inc. 500 Fastest Growing Company 6 consecutive years. We're a dog-friendly work place. Because what's a day at the office without man's best friend? Our headquarters is in Atlanta, Georgia, where over 70% of the nation's credit card transactions are processed. 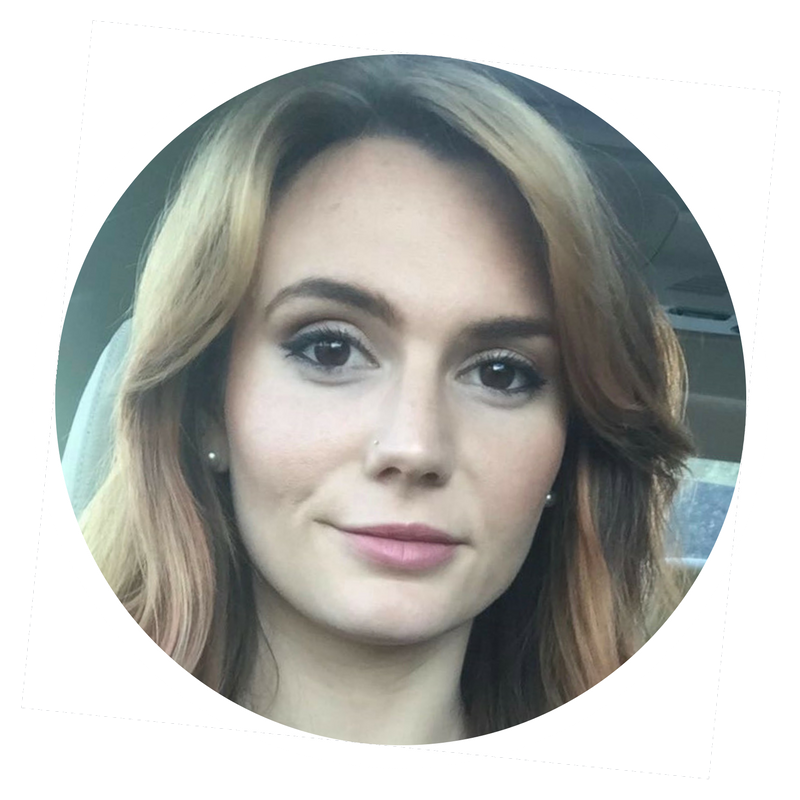 Thusly, Atlanta has been dubbed Transaction Alley - an internationally recognized and booming technology hub. We practice an unparalleled company culture that encourages team building and reinforces employee appreciation.